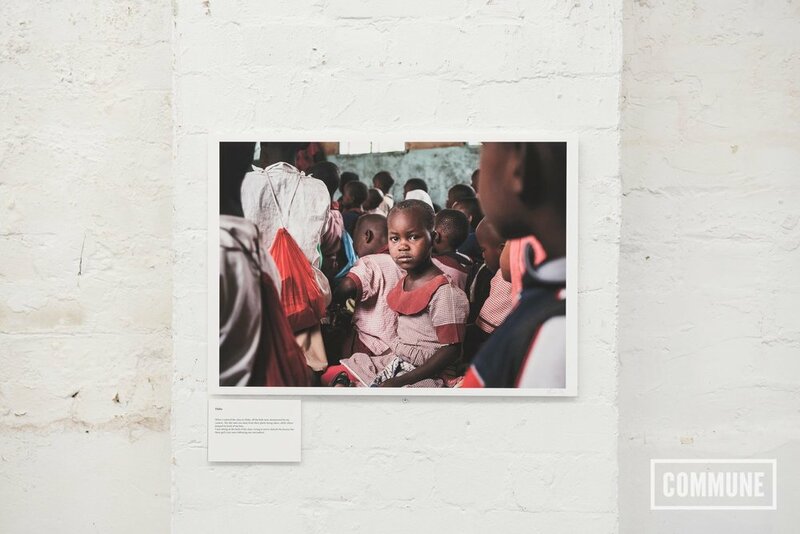 We recently hosted 'The Next Generation', portraits of the children of Tanzania by photographer Natalia Hornikova. 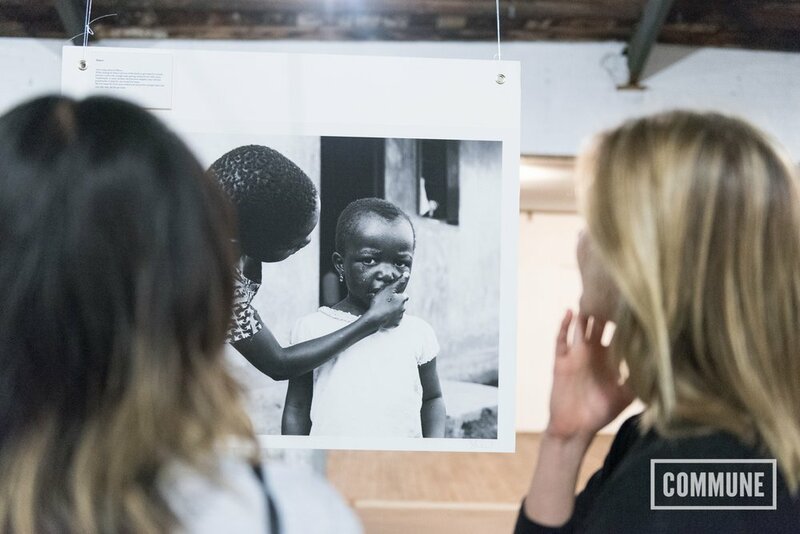 Launching at our brand new Waterloo Warehouse, the exhibition focused on portraits and stories about the people Natalia met along her travels in Tanzania. 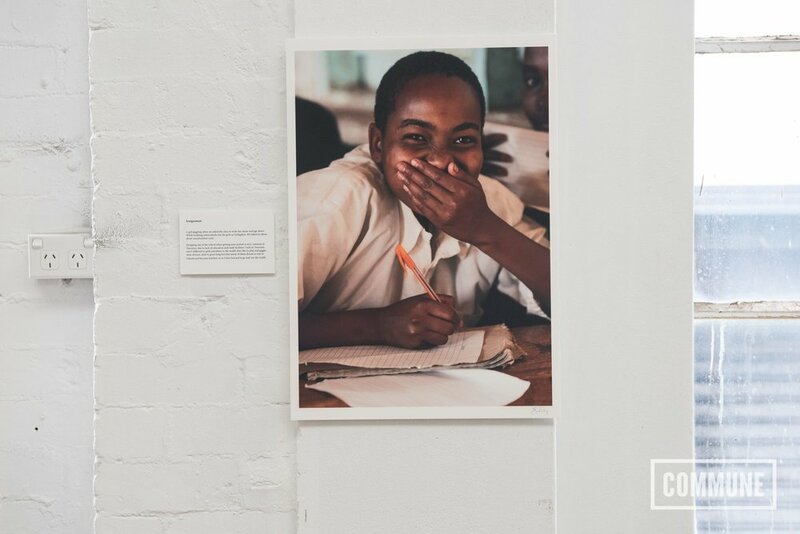 All proceeds from the portraits went to support WaterAid Australia, who support many hygiene and sanitation programs that help enable communities and keep children, especially girls, to continue their education.